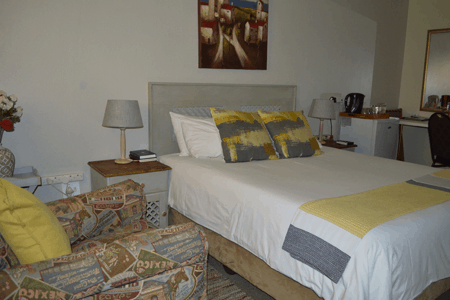 Aandbloem Guest House is situated in Eldoraigne, a quiet suburb, close to all major routes, Malls and Business Parks. Aandbloem has ten fully equipped en-suite bedrooms (DSTV, iron & iron board, coffee/tea station etc.) and a conference venue situated next to the sparkling swimming pool. Accommodation includes a full breakfast, and upon prior arrangement, lunch and a 02-course dinner can be served. 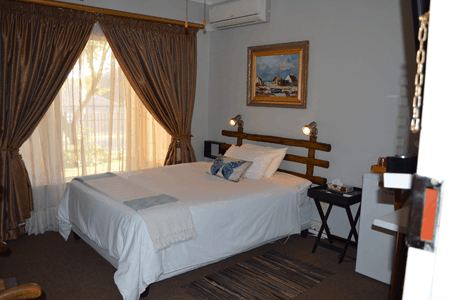 Aandbloem Guest House offers guests a combination of privacy and personal service to ensure that your stay is an exceptional experience.